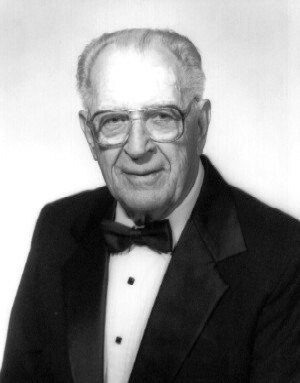 My college band director, Maurice McAdow, passed away August of 2001. He was the most influential person in the history of Texas music education and one of the most important persons in my life. Mr. Mac, this one's for you.